What's better than free candy on Halloween? Our opinion may be unpopular, but we'd say a full rundown of Sephora's Beauty Insider Holiday 2018 Sale, including the sale's end date, suffices. The mecca of all things hair, skin and makeup has already launched most of its holiday offerings, but the fun has quite literally just begun. Here's what you need to know about the annual sale whether you're a VIB Rouge member or still working your way up the Insider ranks. For starters, the sale dates are different according to your status. The entire Beauty Insider program, which is free to join, is tiered, so your rewards are according to how much you spend. The more you spend, the better the discounts — make sense? Once you spend over $350 in a year, you gain VIB status, and for purchases that total over $1,000, you get to be a VIB Rouge, the highest rank of them all. As revealed in a post from the popular Instagram account TrendMood1, those with a VIB Rouge stamp will have exclusive sale access (20 percent off purchases online and in-store) Nov. 2 through 5 with the code ROUGEBONUS. Next up are VIB members, who will have also have 20 percent off their purchases online and in-store the weekend of Nov. 9 through 12 with the code VIBBONUS. And finally, basic-level Insiders will get 15 percent off their purchases the weekend of Nov. 16 through 19 with the code BIBONUS. 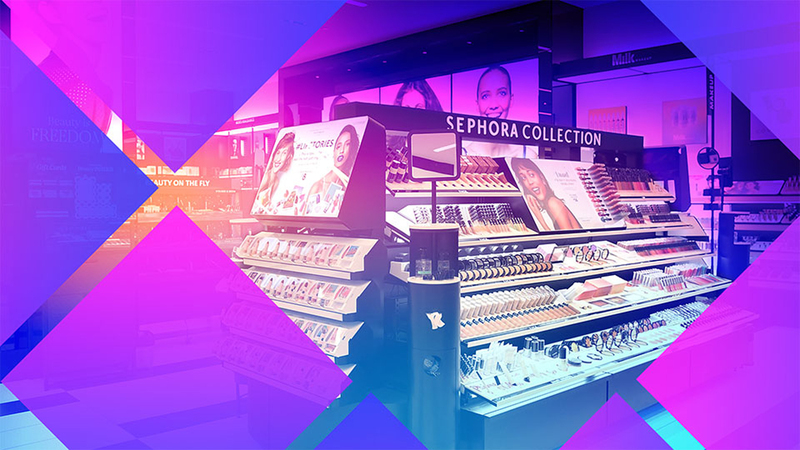 The best part of this entire extravaganza is that there's still time (the entire sale wraps up on Nov. 19) to dissect Sephora's website and start bookmarking what products you plan to purchase… as long as they don't sell out first. Good luck!